After staying up all night, there's nothing more that I love than a nice refreshing stop by my bathroom sink to rejuvenate my skin. 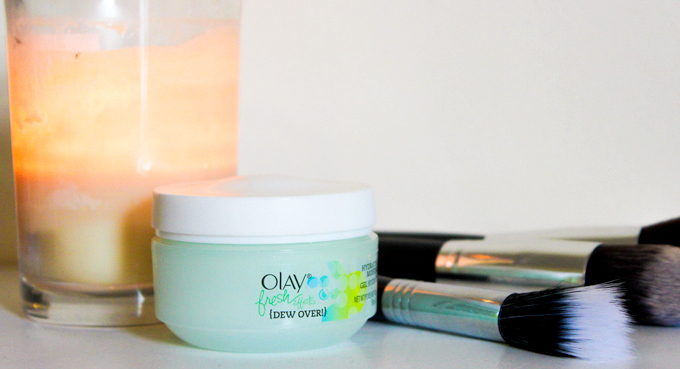 I recently had an opportunity to try out the Olay "Dew Over" Hydrating Gel Moisturizer. I have honestly never experienced a gel moisturizer before so this was a first for me! I have to say, this is one of the most refreshing moisturizers I've used before. It almost has a "cooling" sensation when you apply it, which immediately wakes me up. I've also been enjoying it as a prep moisturizer before I apply my makeup. I was a bit concerned that the gel texture might leave a residue but it actually melted into my skin nicely. The scent is also subtle and refreshing. If I had to compare it to anything it would ironically be fresh morning dew or a slight hint of honey suckle. I need all the help I can get for finals week! This little jar of "dew" is keeping me refreshed and definitely revitalizing my skin on these dreadful early mornings! Wish me luck on these next few days! This post was sponsored by Olay Fresh Effects through their partnership with POPSUGAR Select. 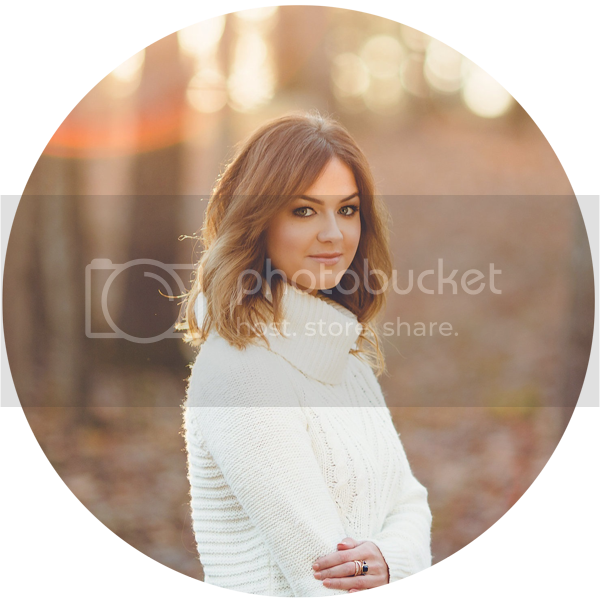 While I was compensated to write a post about Olay Fresh Effects, all opinions are my own." This sounds lovely! I'm about to start my own finals, so I might have to pick this up myself!